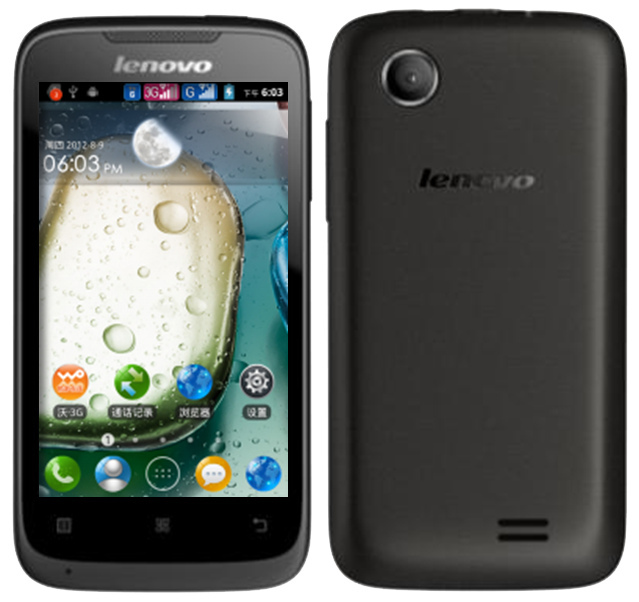 This post is dedicated to providing download links for the different build versions of our Lenovo A369i. They are flashable ZIP file that you have to install after the ROM. If you are currently using either of build versions S105 or S106, kindly please compile an express port similar to the ones above. Alternatively, you can message me then I will be requesting a copy of some files required to compile an express port. These build versions receive no support from the developers community and this could really help people who are using these build versions who are not able to move to other versions.